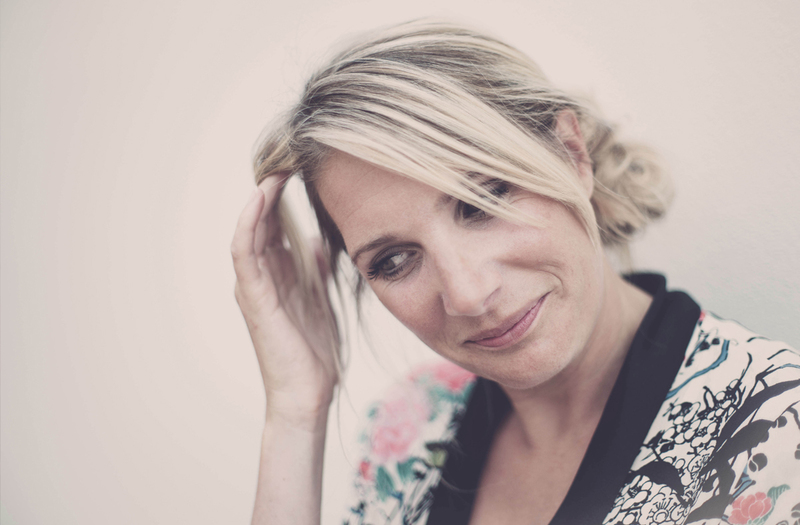 The author of the beautiful and inspiring My Scandinavian Home blog chats to us about what prompted her move away from the vibrancy and buzz of London, to the serenity of southern Sweden. 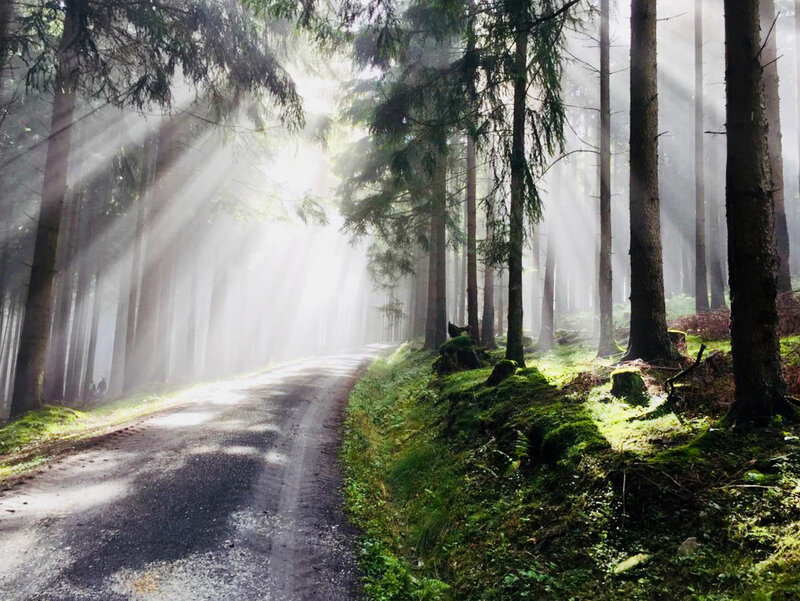 Believing that we should channel our Nordic neighbours and take more time to relax, Niki Brantmark tells us how she tries to adopt the Swedish philosophy of Lagom, and achieve balance in her own life. After a trip with a Swedish friend 14 years ago to Sweden’s West coast, a year later you made the bold decision to pack up, move and live there. How did you decide what to take with you? At the time, I was living in a tiny, rented flat in Earls Court with a friend and didn’t really own anything. I arrived in Sweden with three bags to my name! You quickly adapted into the Swedish way of life and discovered the ‘fika’, which as an English equivalent would translate to ‘a break’. How do you spend your ‘fika’? I do love a fika! Yesterday we went canoeing in the Skåne countryside with friends and packed a thermos of coffee and cinnamon buns, which we enjoyed on the river bank. I think taking a fika out in nature is my favourite variety of all! I also love taking a fika with my children – in the winter we’ll come in from the snow and drink steaming mugs of hot chocolate and homemade ginger thins – a quick way to warm the cockles! Your book, ‘Lagom: The Swedish Art of Living a Balanced, Happy Life’, is due to be realised next month. Is it a coffee table book or Lagom reference bible? My book draws on my life in Sweden and is packed with tips, tricks and fun, bite-sized activities to help achieve a balanced, happier life. It covers many aspects including how to organise your home, achieve work-life balance, switch off and de-stress, as well as sauna etiquette, enjoying a morgondopp (morning dip) and how to make your own Elderflower cordial! I can’t tell you how much I learned from writing the book, it’s been so much fun and truly inspiring! 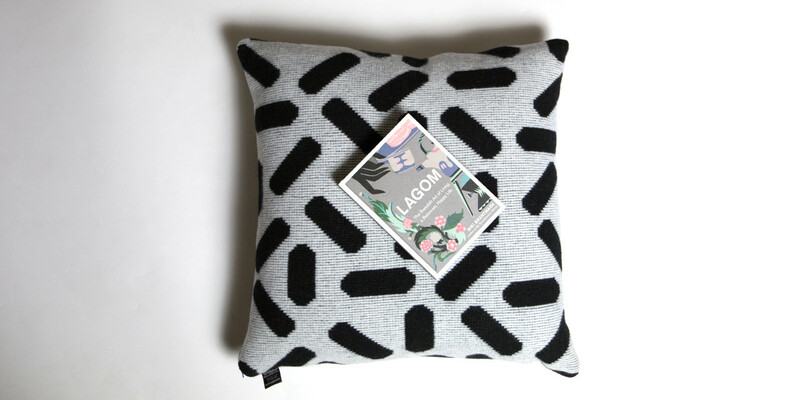 You guide readers through different aspects of living the Lagom way. 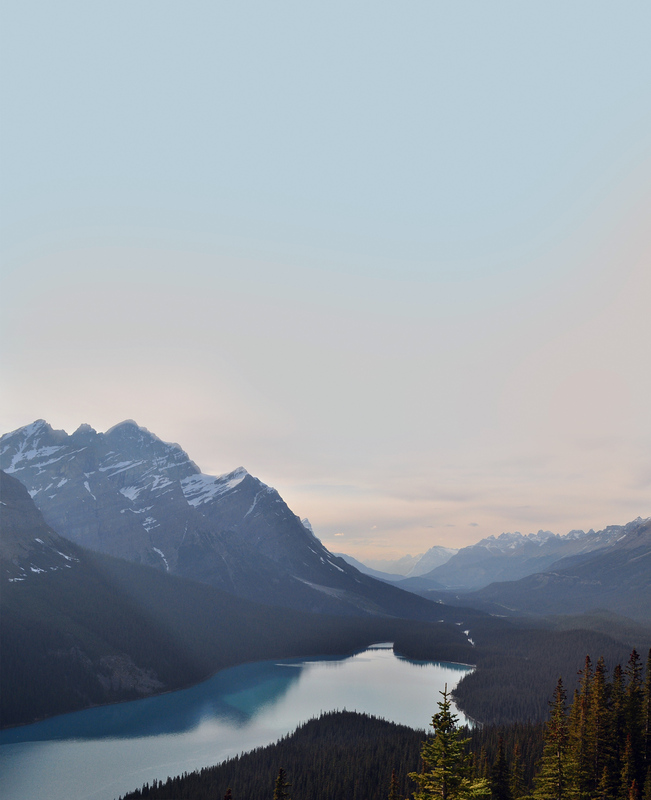 If you had to pick one aspect of Lagom, that everyone should incorporate in their lives, what would it be? In an age when we’re leading increasingly busy lives and feel connected 24/7 I think we should channel the Swedes, slow down and take more time out to relax. This might be enjoying fikas with colleagues, friends or family, it might be taking a decent lunchbreak to relax and prepare for the afternoon, using the weekend to head out for a day to the forest, beach or local park or enjoying an analogue activity like baking, reading, or crafting. Is there anything you miss from living in London that doesn’t translate to Lagom? I miss the pulse – it’s such a vibrant, buzzing city which never sleeps. There’s something exhilarating about being in the thick of it – if only for a few days at a time (after all, it’s all about balance!). But most of all I miss my family! The art of decluttering is a concept covered in several philosophies of living simply, including minimalism and the Japanese concept based around tidying. Is it the Lagom way or the highway or, can the Swedish approach be fused with these other principles of living with less? 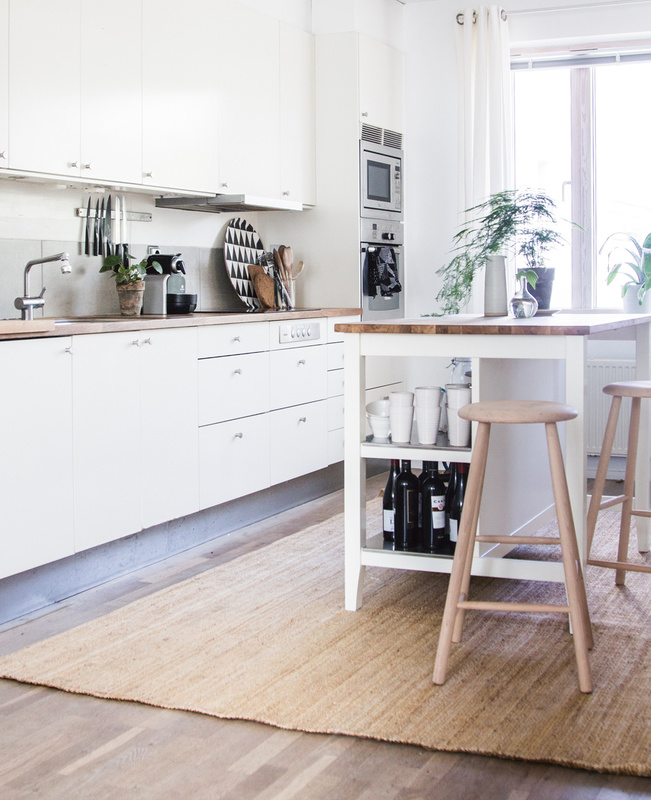 Lagom is about finding the right balance for you, what may feel minimalist to some, might feel cluttered to others. The number of items in your home and how you organise them is very personal – the important thing is to ensure you surround yourself with belonging that are useful and / or loved! 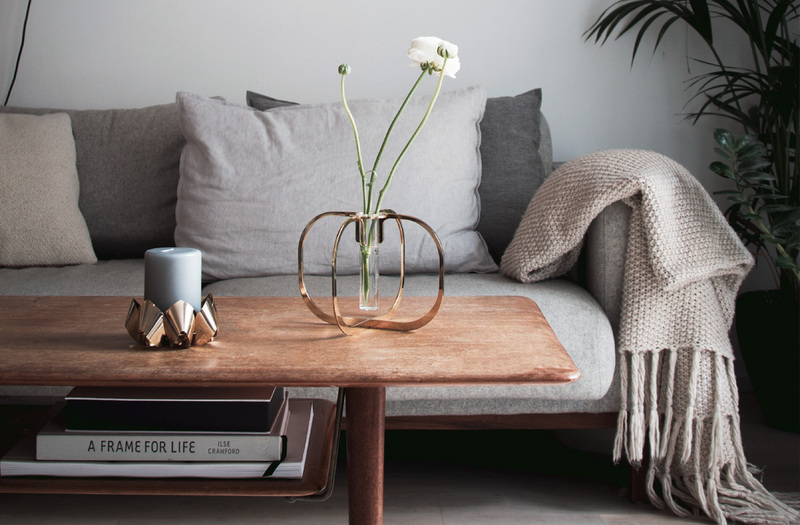 At Nest.co.uk we believe in a buy once buy well philosophy, the designs we sell aren’t related to trends, are built to last and are heirlooms of the future. How do you incorporate this aspect of sustainability into your furniture and lighting choices? To me, this is extremely important – I much prefer to invest in beautifully crafted furniture and lighting that will stand the test of time rather than throw-away pieces. I like to update my home for the different seasons using accessories (cushions, throws etc) and a lick of paint! Happiness is having time to do the things you love. Design is at its best when it combines form with function and makes your life easier, more efficient, more comfortable and more beautiful! Do you think the Swedish way of life has the potential to solve wider worldwide social issues that we’re currently facing? We’re in an age where everything is incredibly fast-paced. As a result we’re left feeling stressed and overwhelmed. Swedes are masters of living a slower-paced life where they have more time to do the things they love. By channelling our Nordic friends, we can also learn to feel happier, more balanced and lead a more sustainable way of life – for the greater good of everyone. 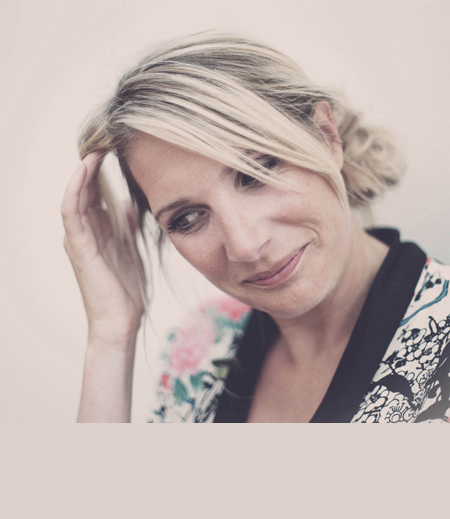 We asked you to show us your idea of a balanced, happy, Lagom life – what Lagom represents to you. Congratulations Julia Rausch (@julerau) – our winner. Julia captures her spirit of lagom perfectly in this enchanted forest scene. She is the deserving winner of a copy of Niki’s book and a Giannini Capitani Tic-Tac Cushion. 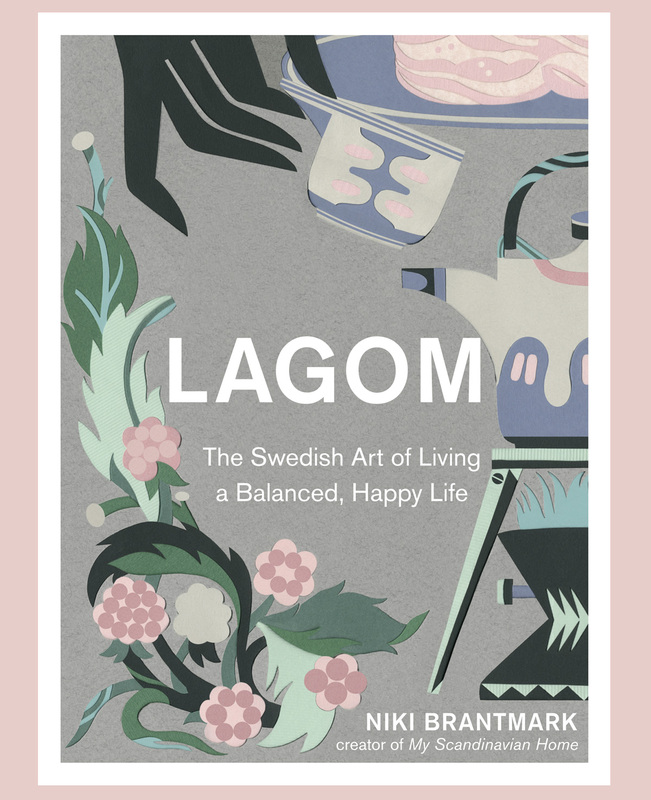 Thanks to Niki Brantmark author of 'Lagom: The Swedish Art of Living a Balanced, Happy Life' & blog My Scandinavian Home. Image credits: Profile image - Karin Björklund, Majik M Unsplash, Canvan Images, Niki Brantmark & Max Hawley.